Nokia 4 is truly an impeccable smartphone from one of the most trusted brands in the market. With this, the company mark its return in the field of smartphone gadgets. Nokia 4 comes with a powerful configuration and a bunch of loaded features in it. 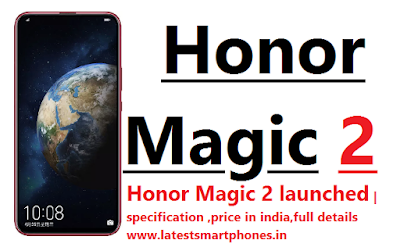 The processor, its large RAM and a massive storage capacity constitute the device in a much simpler but performing smartphone. If you are planning to buy a smartphone, it is highly recommended to consider Nokia 4 as the first option. Nokia 4 price in India is expected to be Rs. 9,990. 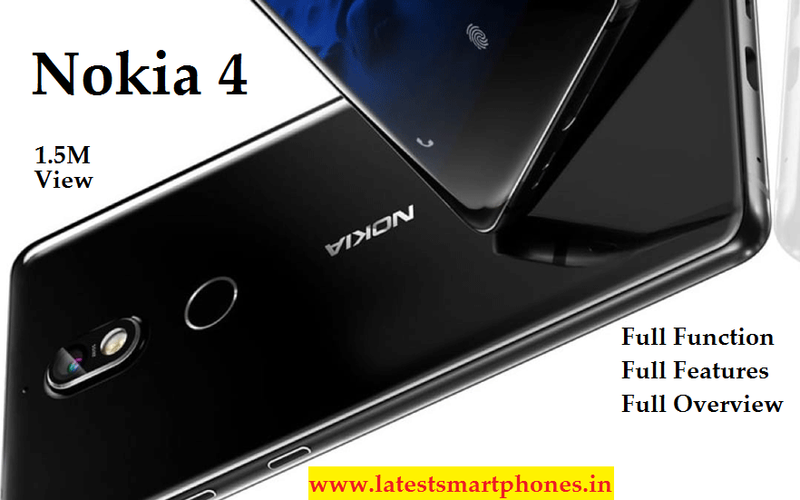 Nokia 4 Expected to be launched on Nov 28, 2018. This is 3 GB RAM / 32 GB internal storage variant of Nokia which is expected to available in Black, Gold colour.